Read more about the latest technological breakthroughs and look for inspiration to elevate your next event. We have created a new engagement solution – Onlive Photo! Onlive Photo is a photo booth app that you can download on any iPad and set up yourself within minutes. Our solution allows you to increase engagement levels and collect customer data during your event. Include surveys in your photo kiosk to gather valuable customer insights. The photos that you collect can also be used for your company’s visual marketing content. 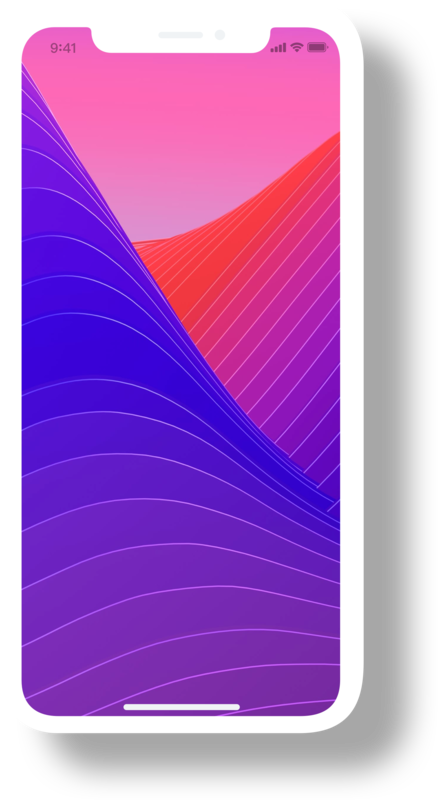 We’ve also combined our solution with powerful AI tools to allow you to understand the demographics of your customers. The valuable information that you can collect with our solution helps you know your customer so you can target them better. The photos taken can be printed or sent to your guests digitally. Increase your outreach by giving your guests something that they can share on their socials. Head over to Onlive Photo and check it out! 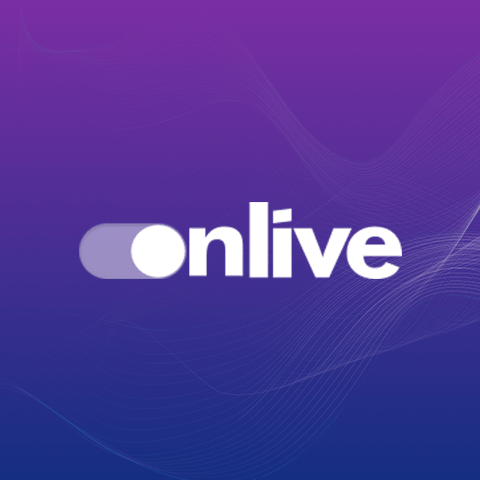 We’ve rebranded from Zeguestlist.com to Onlive.io! In the last years, we have evolved from a event-tech solution provider to a hybrid of an SaaS and tech experience agency. Consequently, we felt that a name change would be appropriate to be more reflective of the work that we do. We landed on the name Onlive because we develop solutions for live experiences. As an existing client, this change will not have an adverse impact on you as we will still be keeping our legal name, and hosted services will continue to work as they have in the past. Over the last few years, technology has become an integral part of the events industry. Anyone working in this dynamic area knows how painful it would be to juggle all the aspects of event management without the help of technology tools. The demands placed in front of today’s organizers? To execute the logistics of the event perfectly, while at the same time providing engaging experiences that are tailor-made for attendees, satisfying different needs they may have before, during and after the event.